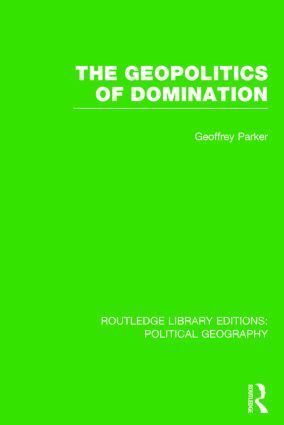 Using the examples of the Ottoman Empire, Spain, Austria, France and Germany, this book describes the principal geopolitical features of the expansionist state. It then presents a model of the operation of the expansionist process over space and time. It goes on to apply the geopolitical characteristics of the model to the period after 1945 in order to assess the extent to which the Soviet Union might be considered as being an expansionist state, either actually or potentially. This latter question is obviously once more extremely relevant with the current events in Ukraine. The Soviet Union: Socialist Commonwealth or New Imperial State? The Silent Castle: A Case of Geopolitical Uniqueness?